There are of course older requests and responses on this topic, but it would be great to have some updated views on this ‘perennial’ question in Canberra! 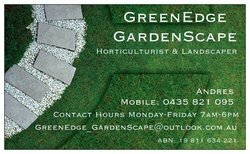 Does anyone have good recent experience with a reliable and knowledgable landscaper/horticulturalist in Canberra….someone who can give advice on, and undertake, some garden renovation work at a fair price……installing/improving garden beds, mulching, and suggesting appropriate plantings? I know lots of people who are looking for this type of service! I am a horticulturist and provide softscape service. Dig divide and replanting what is existing in your own garden is what i prefer other than ripping out and starting with buying plants again. We do weeding, soil improvements, mulching and any pest and diesease treatments as well. Contact me on 0414845238 or look at my website terra solarus. Hi, I’m an amateur who has is halfway through a complete landscaping package at my old folks place – native plantings, brick wall veggie patches, citrus grove, bamboo in large planters, a gold fish pond (of 1000L with water fall feature) and plenty of weeding/mulching, gravel driveway and sandstone path laying. 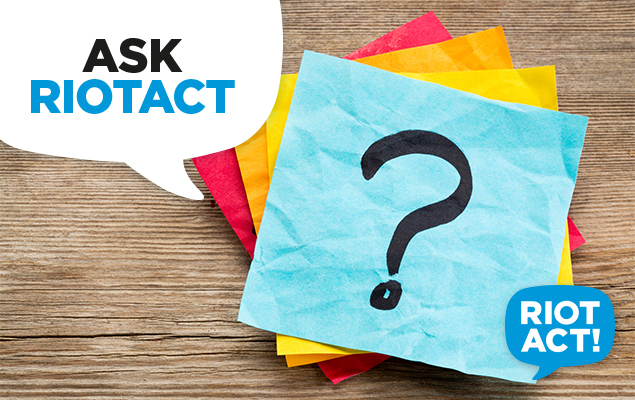 I would be overjoyed to be able to extend my services at a reasonable rate – not even by the hour but for fixed price contracts for each task. Would you mind texting me your contact details please? Difficult to find a one stop shop for the services you are seeking. Seek planting information from the nursery as horticulturalists are few and far between. And the info from the nursery is local, pertinent and current. For general garden work such as mulching, weeding, trimming etc I would use a gardener as opposed to a landscaper, so maybe your local mowing man or garden guru. In terms of landscaping most guys these days own and operate machinery such as skid steers, excavators, trucks etc, and therefore have considerable overheads. This is reflected in their price, so I would package the landscape component separately as it will be the most expensive.